If you like digital video editing, you must be familiar with Avidemux, a free and powerful video editor that can surprise you greatly. 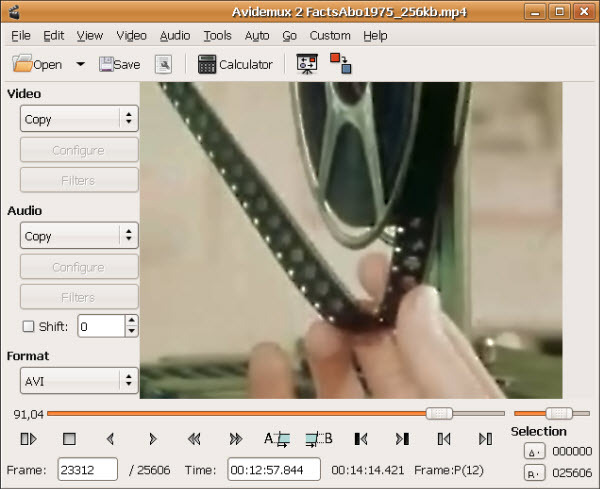 With Avidemux video can be simply cut, filtered and encoded. 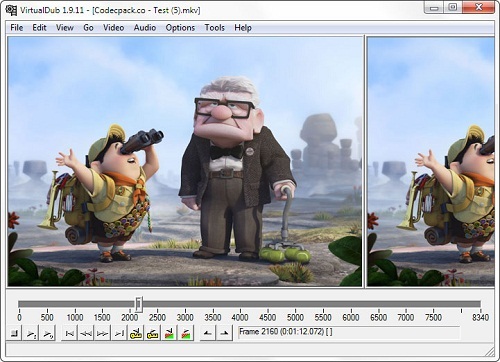 Usually, it supports many file types, including AVI, DVD compatible MPEG files, MP4 and ASF, using a variety of codecs. Undoubtedly, Avidemux automates your tasks by creating projects and putting them into the job queue. How to use Avidemux to edit video? How to use Avidemux to edit and convert video? Avidemux how to use it? I think most people would be concerned about this issue because the interface of the software kind of looks old-fashioned and complicated. To find the best way to show how to use Avidemux well, we’ve created the Avidemux manual. This Avidemux tutorial below has been broken down into 4 chapters which explain the process of Avidemux crop video, Avidemux trim video, Avidemux rotate video and Avidemux add text. How to use Avidemux to crop a video? 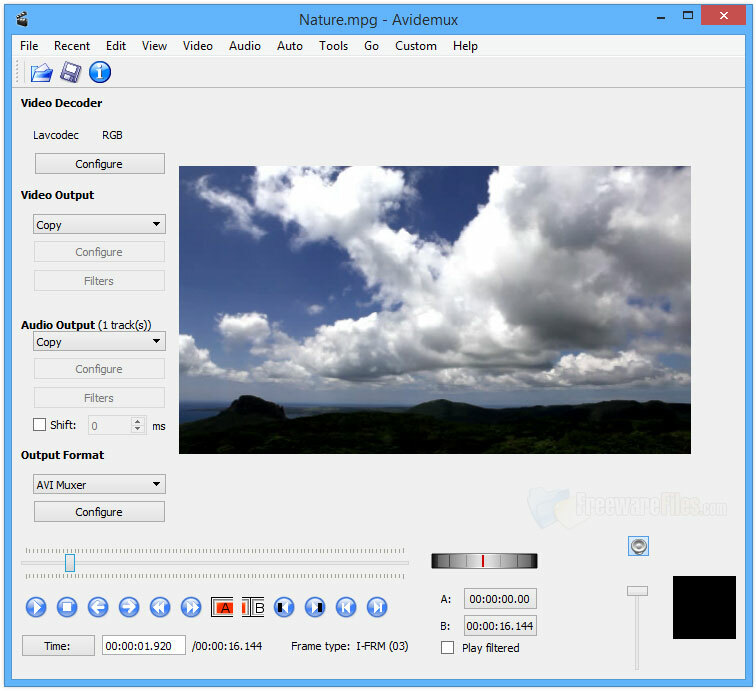 Well with Avidemux video it’s very easy to crop videos in just a few clicks. Step1: launch Avidemux and drag the video you want to edit into the window. Step 2: Go to Video>Filters>Crop. Step 3: Those 4 entry boxes help you set how much pixels to crop and from what direction, showing you to crop the entire video in the way you like. Step4: click “OK” to close the filters selection window and save it. With this tutorial Avidemux would be of great help to novices. How to use Avidemux to trim a video? 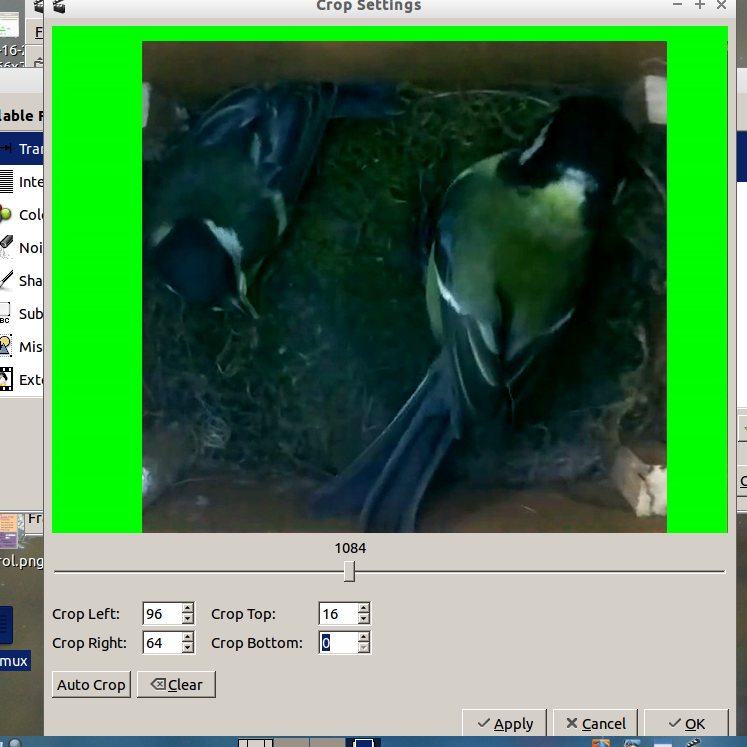 Step1: launch Avidemux and add the video to the program by dragging it to the window. Step2: with the bar below, select the point where you want to start the video and click on the letter “A” and mark point “B” where you want to end (cut) your video. Step3: Finally from the menu select File>Save>Save Video. How to use Avidemux to rotate a video? It is easy to learn to use Avidemux rotate video. Step 1: launch Avidemux and drag the video you want to edit into the program. Step 2: select your VIDEO OUTPUT file choice in the drop-down menu. Step 3: open the pop up window referred to as “Filters” and select the filter “Transform”. Step 4: click the filter “Rotate” and add it (another little window will pop up). 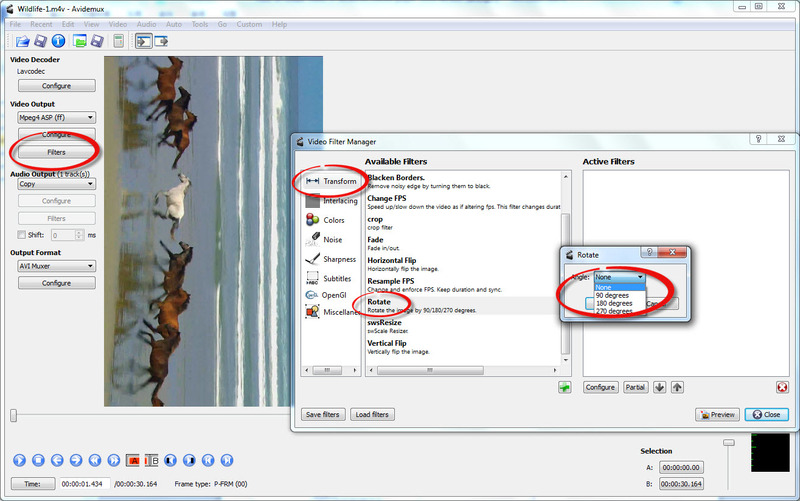 Step 5: Figure out how you want to rotate the video, and then click “OK” and “Close” the Video Filter Manager Window. How to use Avidemux to add text? Besides learning Avidemux rotate video, we can also take some time to read how to do Avidemux add text. 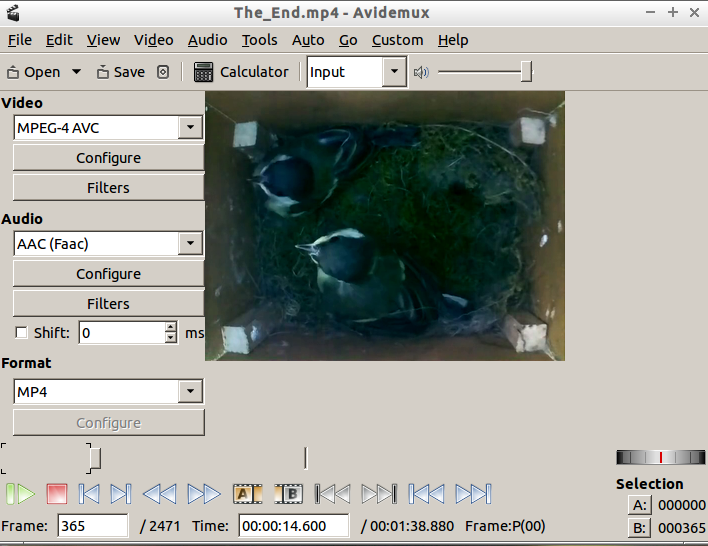 Step 1: launch Avidemux and import the source video to the program by dragging it to the interface. Step 2: prepare a text file that has all the titles you want to add to your video. Step 3: go to the menu bar of your video and choose “filters”. Step 4: In the filter manager, select ”subtitles’, and locate the subtitle by clicking on “add” icon before configuring. If you are a novice, or do not have any experience in editing videos, then you need the Avidemux tutorial showing you how to use Avidemux. After we have learn how to use Avidemux, I am glad to introduce you more Avidemux alternatives, which are also powerful video mixer and editor tools that can work perfectly for almost all needs of professionals. 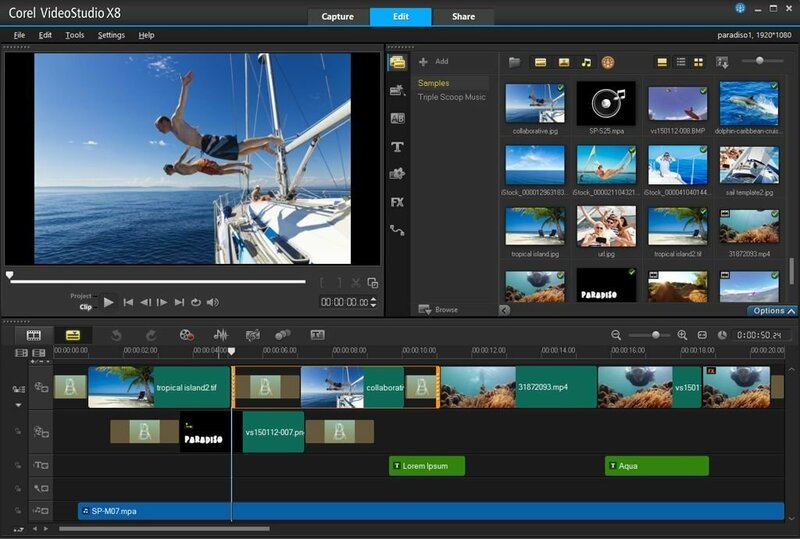 Windows Movie Maker takes advantage of hardware acceleration, which will speed up video exporting and encoding. 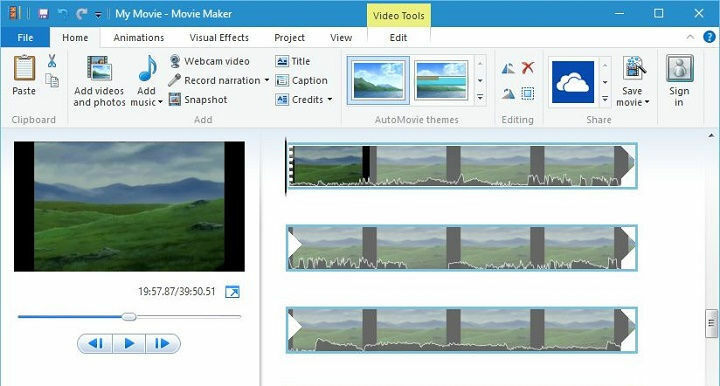 The interface of Windows Movie Maker has integrated audio which allows you to look up music from services like AudioMicro, Free Music Archive, and Vimeo Music Store. VirtualDub, known as a professional video processing and capture tool, supports 32 bit as well as 64 bit platforms. It allows rapid linear operations of videos, which is easy to use and extremely fast. Known as one of the best video converter software as well as audio converter software, Leawo Video Converter empowers users to convert video and audio files contained in more than 180 formats from one to another. It accepts not only video/audio file, but also video/audio folder input, and conversion in batch is also available with the help of this professional video converter. Corel VideoStudio, is an easy-to-use but powerful tool for consumer-level video editing that contains much more features than you can imagine. This software tool can process high quality HD videos as well as standard definition movies with well performing features. With the Avidemux tutorial mentioned above, you can find it helpful, for it shows you how to learn Avidemux cut video, Avidemux crop video, Avidemux rotate video and Avidemux split video. Download it now to find more!